The caped crusader first appeared on May 1st, 1939. The French theologian died on May 27th, 1564. 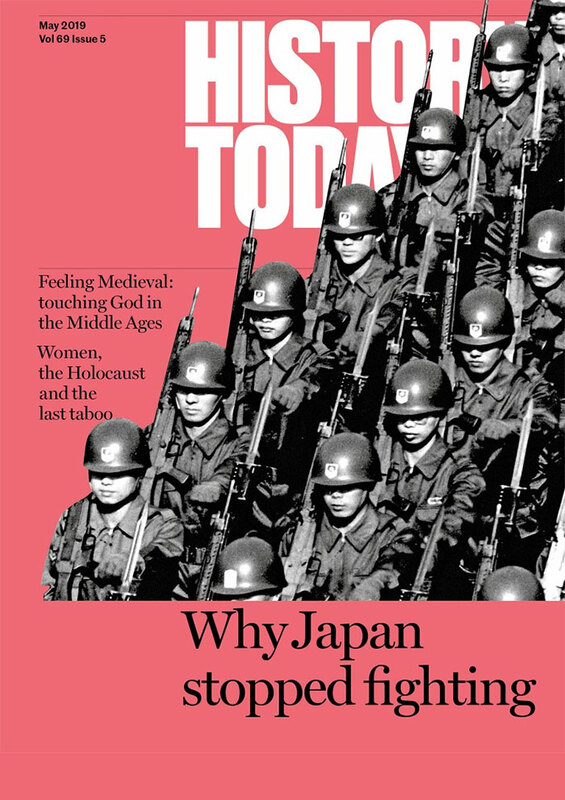 Without dexterity and imagination historians are in danger of overlooking the telling details that complete the bigger picture, argues Mathew Lyons. As a peacetime premier Herbert Asquith was held in high regard, but the First World War undid his reputation. That is an unfair judgment, argues Roland Quinault. Churchill and Hitler painted scenes of the Western Front while in remarkably close proximity to one another. It was Scots who were the most vocal advocates of a vibrant, imperial, Protestant Great Britain. While the advances in technology and manufacturing that took place in Britain during the 18th and 19th centuries have entered the mainstream of history, few know about the industrialisation carried out during the Roman occupation, says Simon Elliott. Roger Hudson describes the destruction during the Paris Commune of the memorial to Napoleon’s victory at Austerlitz in 1805. 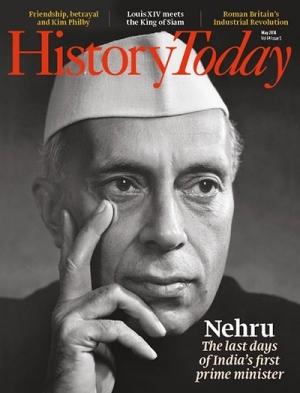 Gyanesh Kudaisya describes the final years of India’s founding prime minister, a period marked by major challenges at home as well as abroad in the aftermath of the 1962 war with China. One of the bloodiest and most decisive battles in Irish history took place a thousand years ago this month.